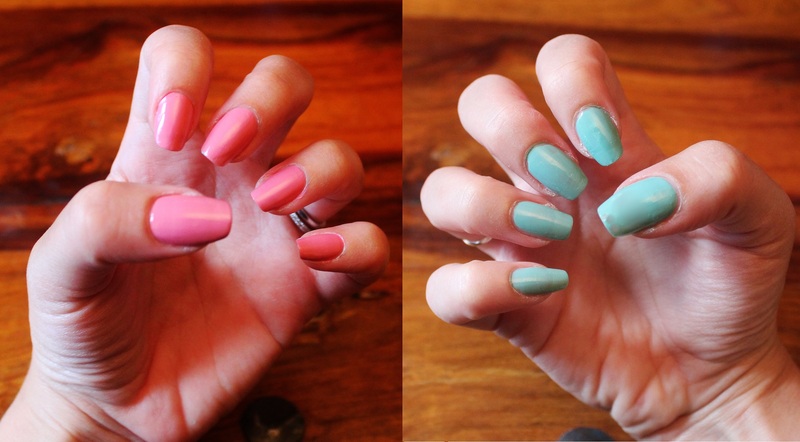 To be completely honest the Pink Blossom (left) nail polish surprised me. At first I thought it looked a bit to grandma-esque and not something I would normally choose. However, it really grew on me and I now love that shade, so hey bring on grandma chic! Spring Meadow (right) is an unusal minty green shade, both polishes glided on with ease and are the perfect colours for this summer. These cheeky blushes are super lightweight and the perfect size to pop in your handbag and apply on-the-go for a quick rosy glow. 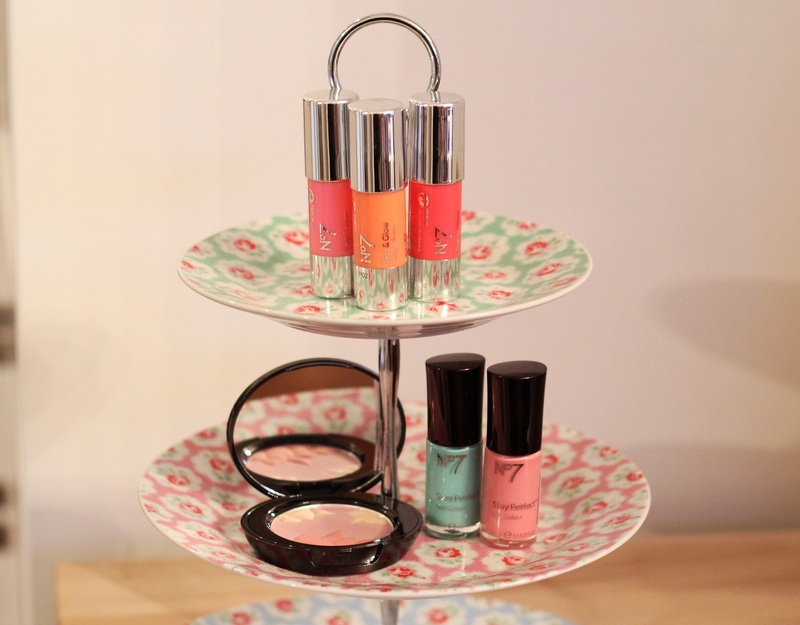 Available in three sweet shades; Mango Sorbet, Rose Blossom and Classic Rose. See below for how they look on skin, they are so easy to blend and therefore you are able to soften the colour or add a few sweeps for extra intensity. Peony Petals Blush Palette £12 This palette is almost too pretty to use. 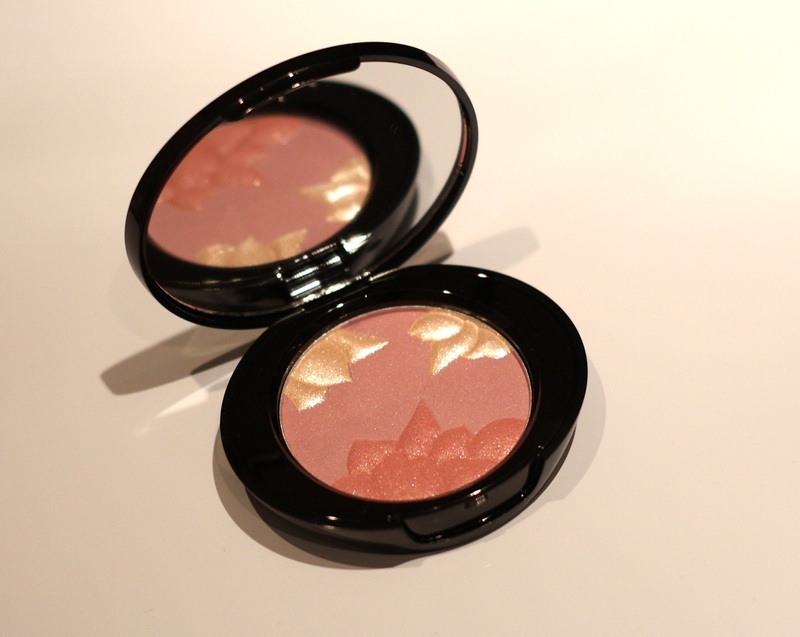 I love the beautiful shimmer it offers and although it is primarily a blush I have been sweeping it on my eyes as well, its a great way to make your eyes flutter. 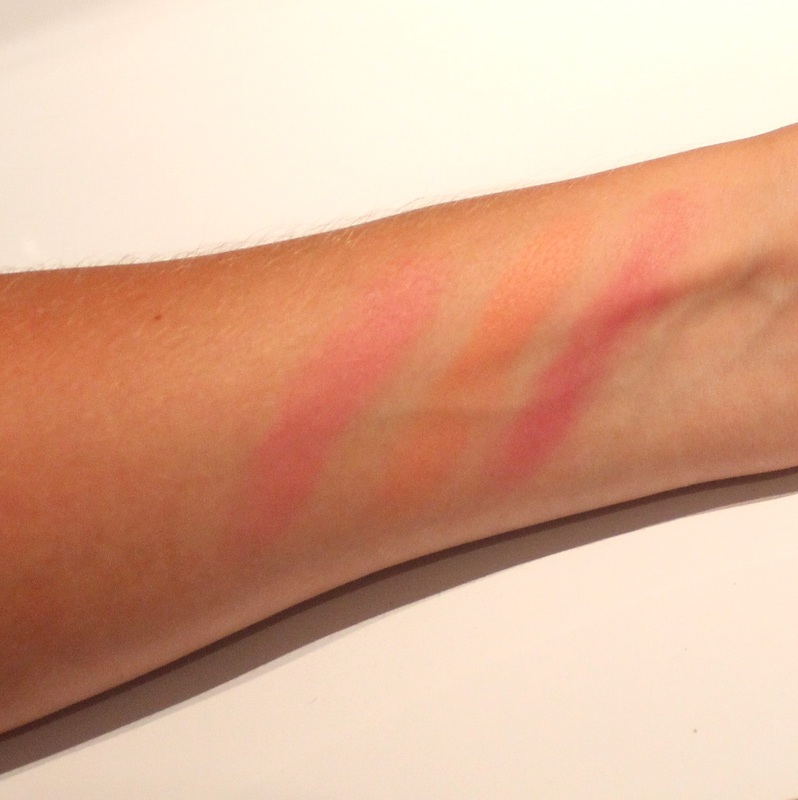 The three colours can be used alone but also work so well blended together for fairy-like look. 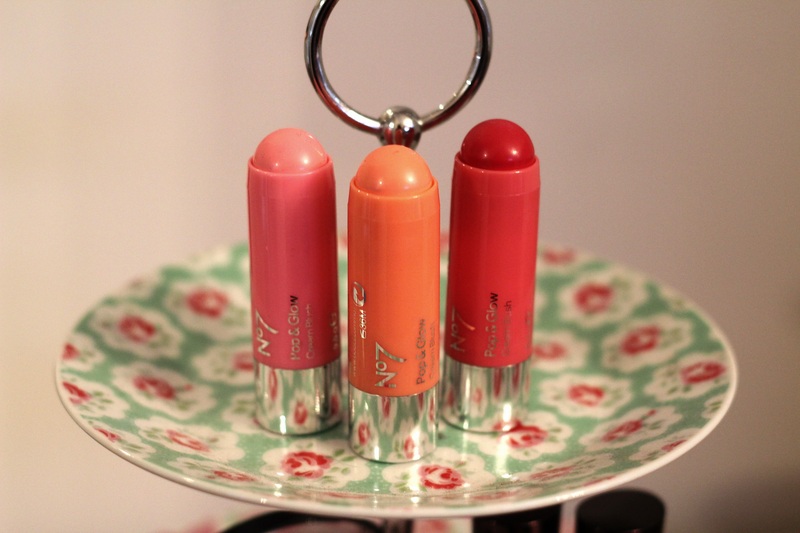 What is your go to No 7 item? I love that you said Grandma chic! I have a bit of a grandma in me so I like that pink nail polish quite a lot.